Re-charge as you enjoy time to yourself while walking the self-led trail that guides you around Polesden Lacey’s wider estate. Enjoy the wilder side of life? 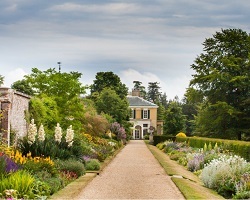 Then explore the wider estate with Polesden Lacey’s rangers on our back stage tour. 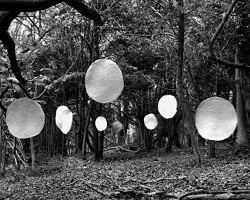 Discover pit-fired ceramics, sculpture, natural pigment drawings and more, all inspired by the natural world. 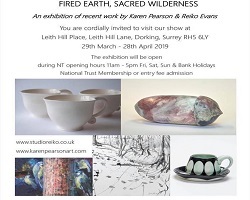 Inspired by the natural world, artists Karen Pearson and Reiko Evans will show their work at Leith Hill Place. 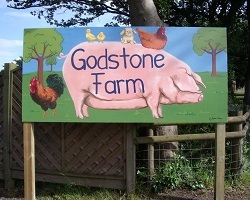 Join us at Godstone Farm this Easter holiday for a full range of activities and family fun. View beautiful hand-made paper artworks created by Jane Ponsford incorporating natural materials and pigments from the surrounding landscape. 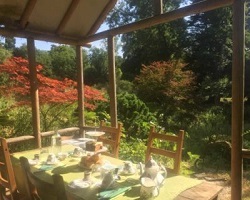 Enjoy a cream tea in the Japanese tea house at Gatton Park with stunning views and exclusive use of the garden. 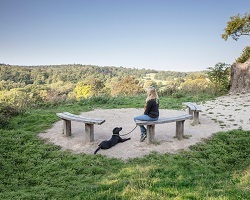 By supporting the Surrey Hills Trust Fund and giving a donation you will help to establish projects, programmes and activities that benefit and safeguard this beautiful area. 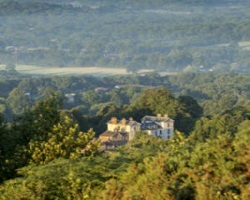 Surrey Hills would like to thank all the many people who have contributed to the site. Website Design, Development & Support by Akiko Design. Photographs © Craig Denford Photography 2019 and John Miller 2019.